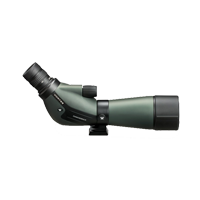 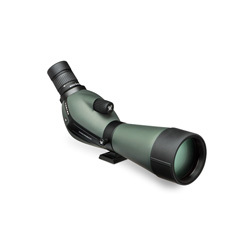 Born into the bloodline of our popular Diamondback family, this all-new spotting 'scope at its price delivers outstanding performance with superior XR Multi-coated lenses and Dielectric coating on its Porro prism. 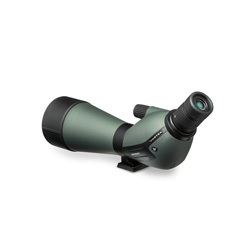 Clearly a superb choice when you need a heavyweight performer in a light, compact package, which will guarantee a bright image throughout the magnification range as true with all Diamondback optics. 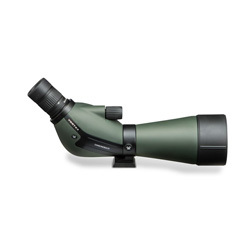 The rugged construction features a built-in sunshade and rotating tripod mount.